The Club membership of more than 700 executives includes the entire spectrum of shipping activities, such as Shipowners, Bankers, Lawyers, Insurance Brokers, Shipbrokers, Ship Suppliers, Average Adjusters and many other industry specialists. 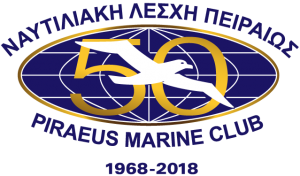 The Club welcomes to its membership all persons engaged in shipping operations and activities, employers or employees of shipping enterprises as well as persons who have a direct or indirect relationship with shipping in general, for at least 5 years. Membership to the Club may be Regular, Extraordinary, Honorary or Corresponding.